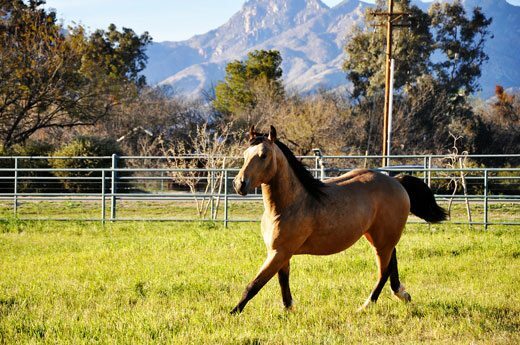 (If you’re in the vicinity of beautiful Tucson, Arizona region anytime this winter, be sure to drop by the Bandalero Ranch, home to NRCHA World Champion and resident western trainer, Kevin Stallings, and one of Arizona’s state-of-the-art facilities. My Stable Life blogger, Jenn Webster visited this facility back on Oct. 12, 2010. Here’s her view of the ranch). 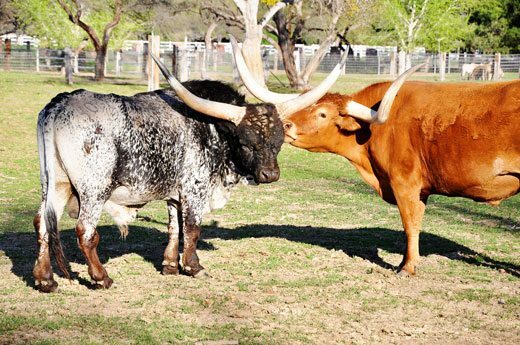 Our tour starts with the Longhorn pasture. 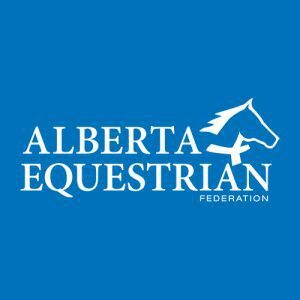 This week, I thought I’d take you on some virtual tours of various equine facilities Clay and I have visited over the last little while. We always find it fascinating to see some of the innovative (and luxurious!) 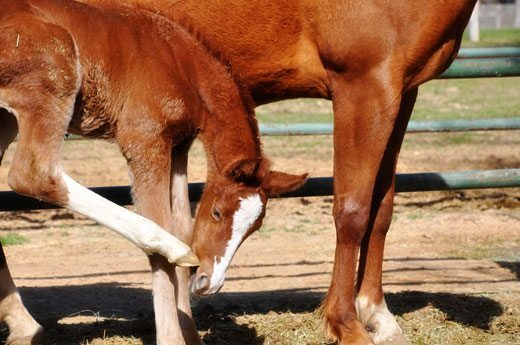 facilities other people have created to care for, train, produce or rehabilitate equines. We rarely ever pass up the opportunity to trek through another barn so today, I’d like to show you Bandalero Ranch in Tuscon, Arizona. 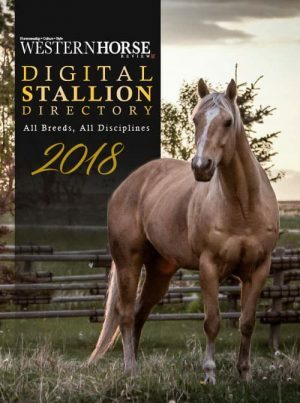 Since I also know a horse or two has recently come to Canada (purchased from the NRCHA sale in Reno, Nevada, recently), I thought I’d share some of my favorite photos of the place with you. Bandalero Ranch is a unique equine facility based in Tucson, Arizona. It is home to NRCHA World Champion and resident western trainer, Kevin Stallings, a jumping trainer and also features a equine rehabilitation center. It’s really something to see. 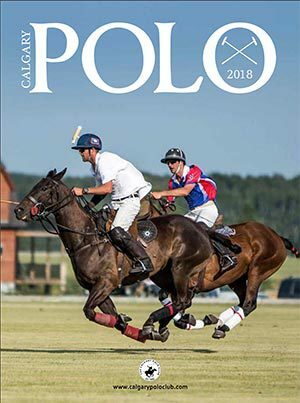 The Ranch was designed to be a high-end equine sports facility for both western and english disciplines. Each stall features an outdoor turnout, directly off of it, complete with high fences and small spaces in between the rails (so no one can get a foot caught). 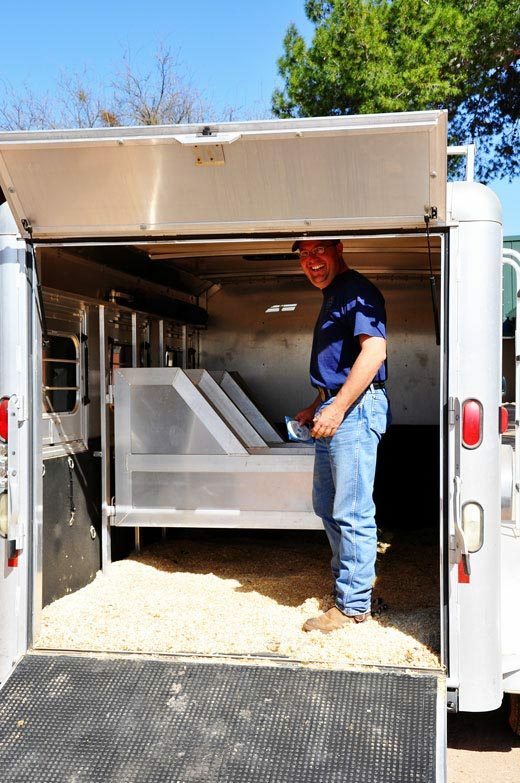 In the fully enclosed barns, each stall is equipped with an outside run. Horses are free to wander in or out as they choose. 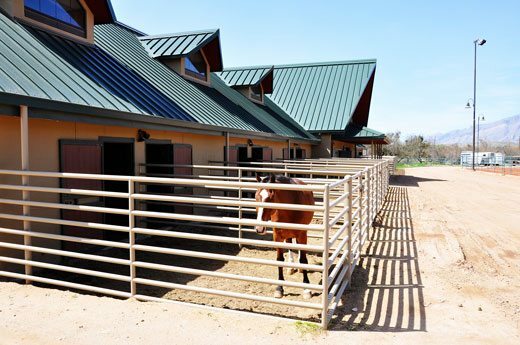 Where Kevin chooses to stable his stallions, the barns offer cover from the elements while still providing an outdoor environment. 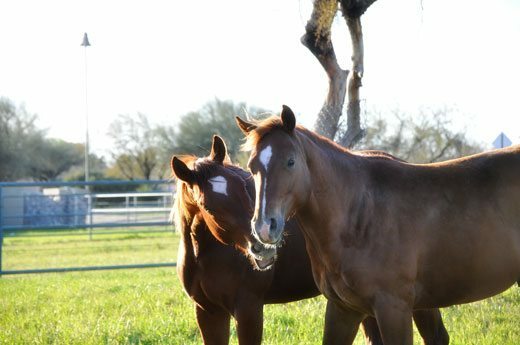 The goals of Bandalero Ranch are simple, to offer the best facility and staff to achieve a first-class training programs and foal production. 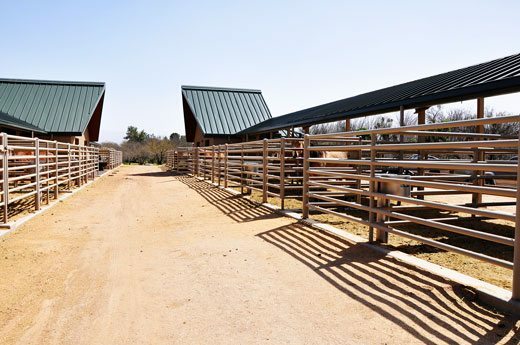 The last barn at Bandalero is specifically for reproduction and rehabilitation. 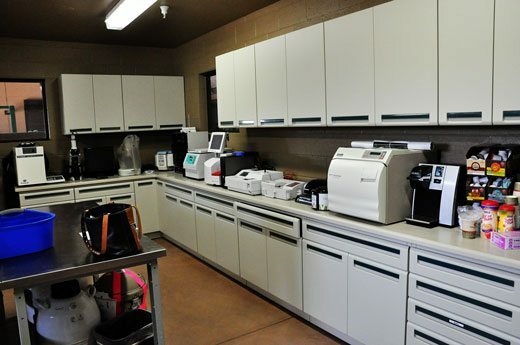 There is an equine aqua-treadmill, breeding facilities and a state-of-the-art vet tech lab. 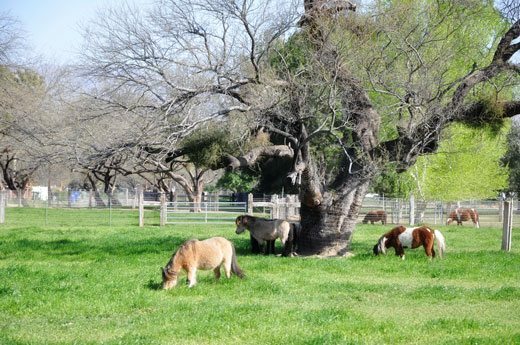 Bandalero Ranch offers 24 hour emergency service to its residents. The main arena (1 of 3) is a covered, 200 x350 feet custom designed with superior footing for reined cow horses and reiners. 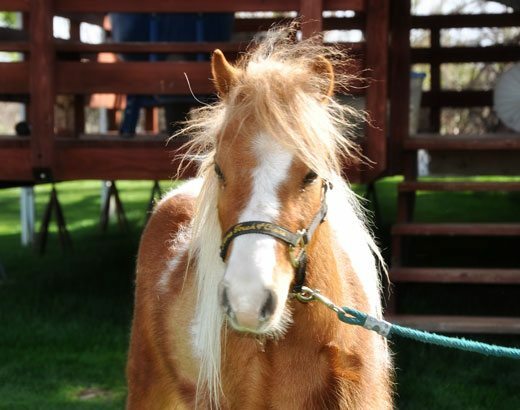 In addition to “big” horses, through their affiliation with Rogers Heaven Sent Ranch, there are several adorable miniature horses to be found here too..
Bandalero Ranch is a very comprehensive equine facility – one of the finest I’ve ever come across. It’s worth a visit if you’re ever in Tuscon! Check out: www.bandaleroranch.com for more information. Nice smiley face Clay – never giving up the chance to learn about something else in the equine world :). 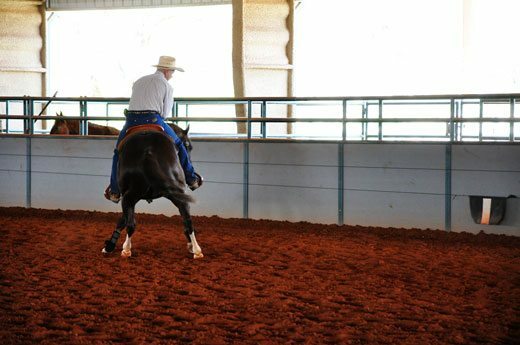 Many ranches are “all show and no go” but Bandalero is not one of them! 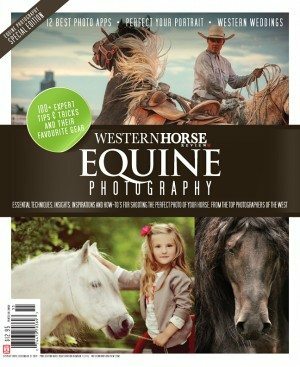 This facility is operated by real horsewomen (and men). I thought after 25 years of horsemanship I knew quality care but I’ve never seen such a dedicated group as this. 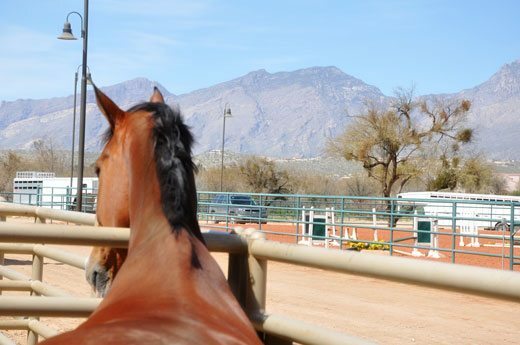 The moment you arrive at Bandalero, you and your horse are family. What they consider daily care, I consider extra-ordinary. These owners, their on-site vet (Dr. Bonnie), world-class trainers and barn staff are true professionals. As long as we’re in Tucson, we’ll be at Bandalero!